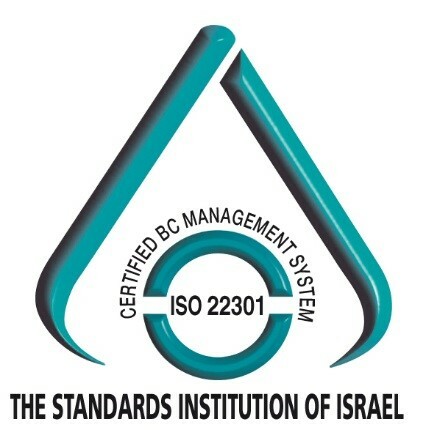 Petroleum and Energy Infrastructures Ltd., operates the most advanced management systems for quality control, quality of the environment, occupational safety and health, data protection, energy management, business continuity and transportation safety management in line with the principles of international standards approved by the International Standards Organization (ISO) and the Standards Institute of Israel. 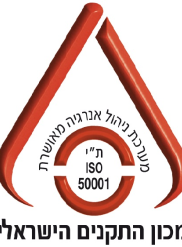 The company was granted the 'Diamond Certification' by the Israel Standards Institute for its high level compliance with the standards of quality. An international standard which sets requirements for quality management systems. 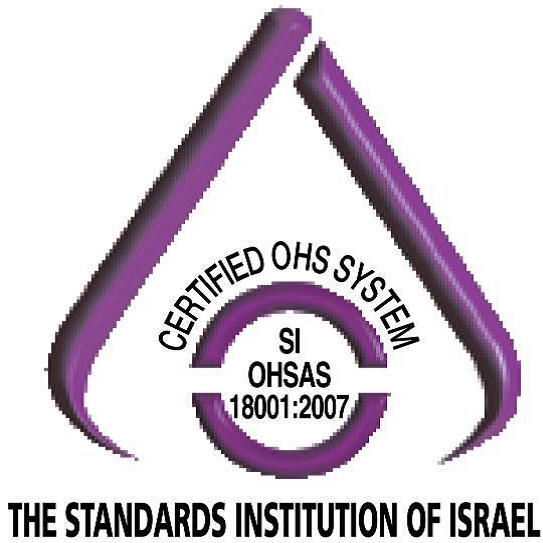 This standard testifies that an organization keeps to these standards, assures that the organization is able to supply the product and/or service in a consistent manner, in compliance with customer and legislative requirements and implements procedures for continuous improvement and customer satisfaction. 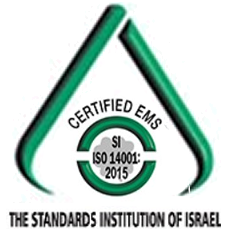 Authorization by the Standards Institution of Israel for Environmental Management Systems assures that the organization utilizes the appropriate resources in order to meet its obligation to protect the environment. 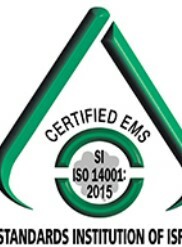 The protection of the environment is reflected in production, service and maintenance activities. Public awareness of environmental hazards and the resulting legislation requires organizations to be committed to this issue and to highlight the protection of the environment in its agenda. 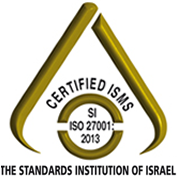 Authorization by the Standards Institution of Israel for ISMS assures that the organization utilizes the appropriate resources in order to meet its obligation for secure and efficient management of information. Recent developments in the field of teleprocessing pose challenges in this field, which holds the key asset of organizational knowledge. 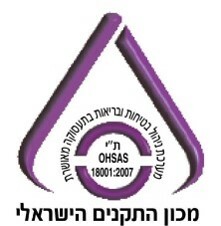 Authorization by the Standards Institution of Israel for Occupational Health & Safety Management Systems, assures that the organization utilizes the appropriate resources in order to meet its obligation to the health and safety of its employees, as well as the contractors' employees and guests at its facilities. 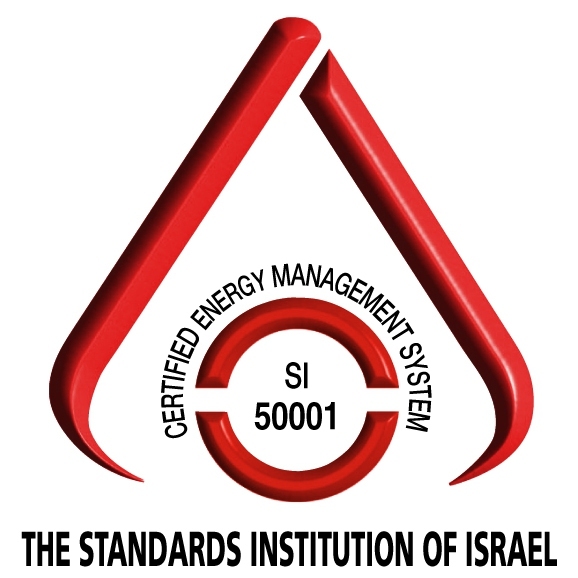 This standard is focused on managing energy effectively, by building an energy management system (EnMS) and monitoring it in order to reduce the cost of energy as well as reducing greenhouse gases (GHG). Standard SI 25006 prescribes requirements for organizational knowledge management systems and discusses the establishment and maintenance of knowledge management systems, the instillation and sharing of a knowledge management culture, the knowledge management solutions and how to measure the organizational knowledge. The Standard encourages adoption of the process approach to knowledge management in an organization, as a basis for the qualitative and effective operation of the knowledge management system in the organization over time.